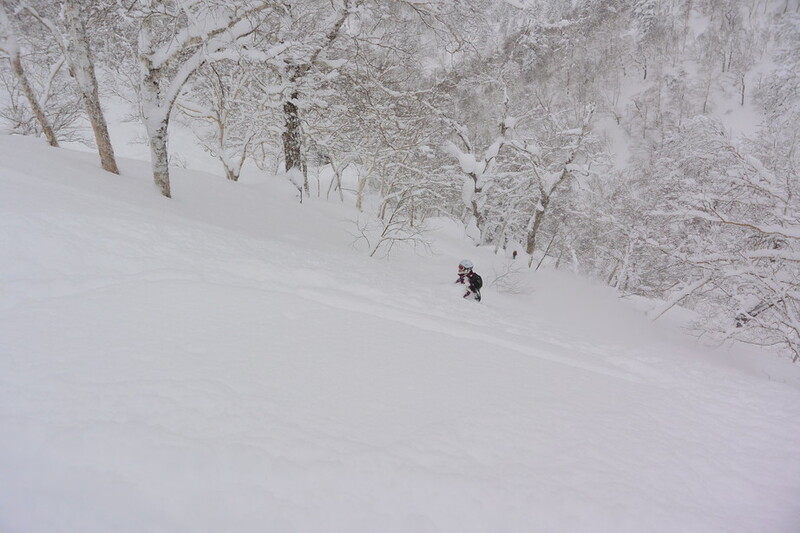 Today is the best day of powder snow skiing in my life. 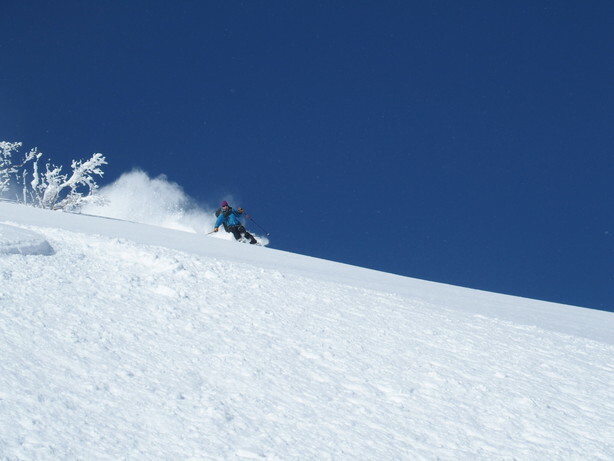 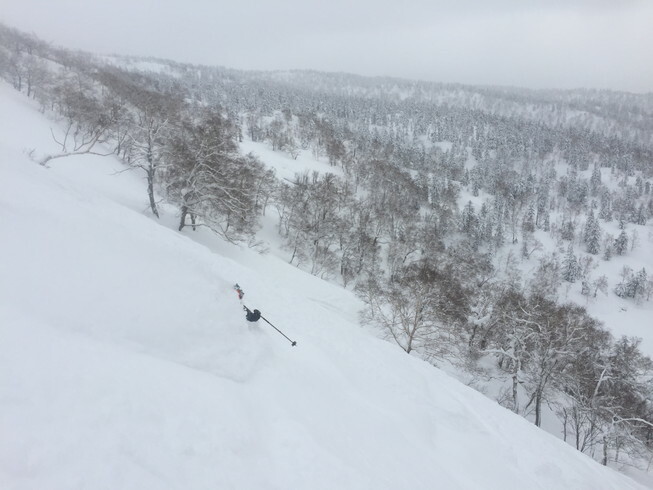 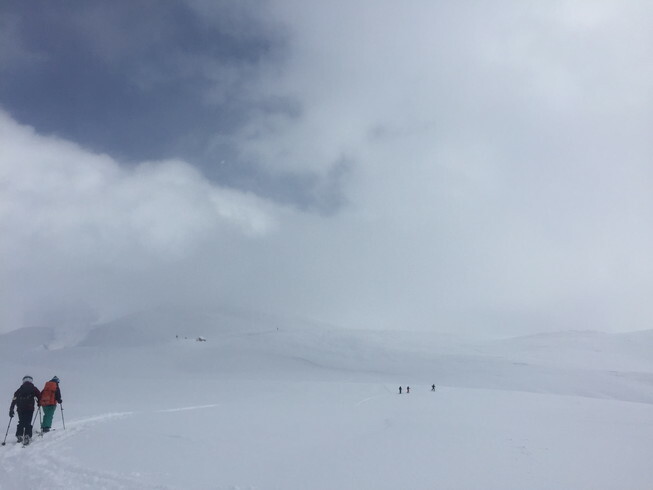 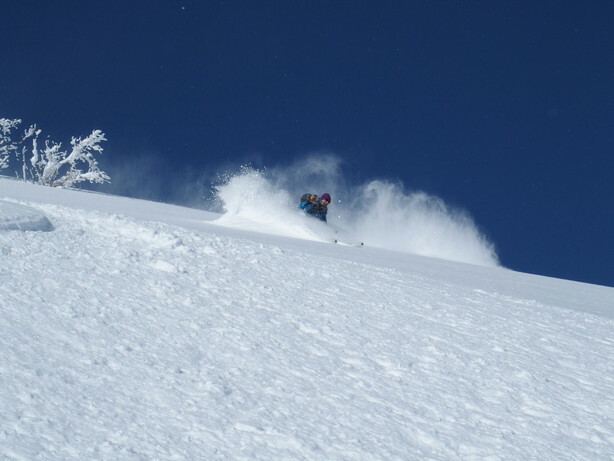 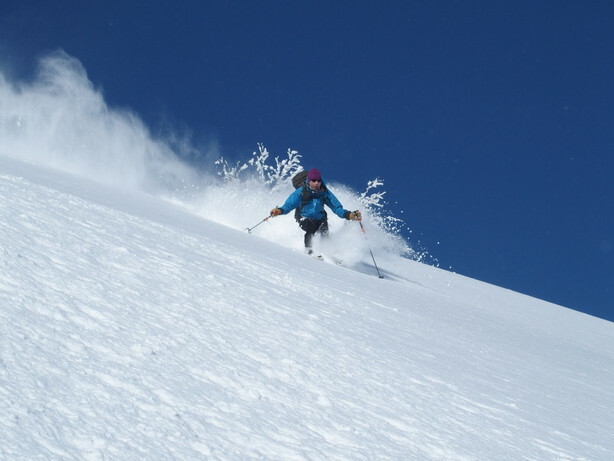 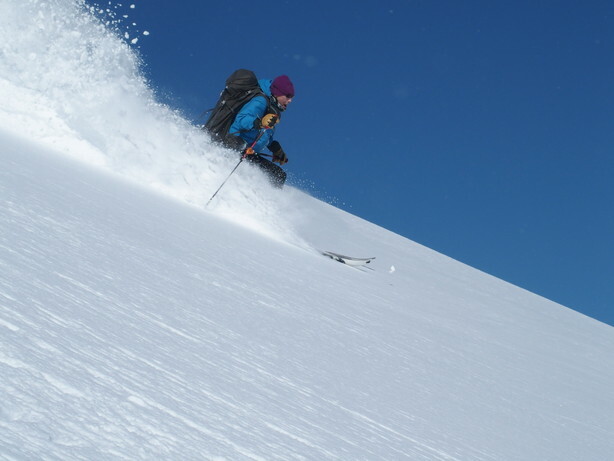 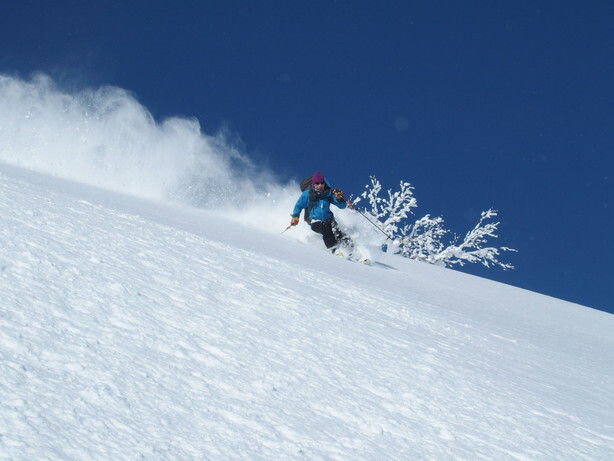 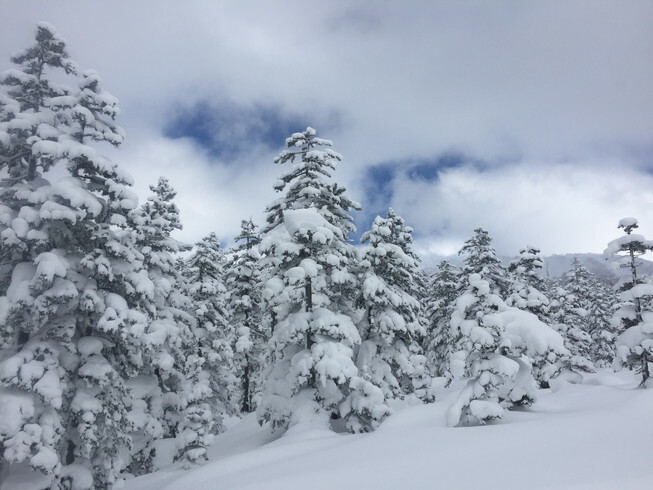 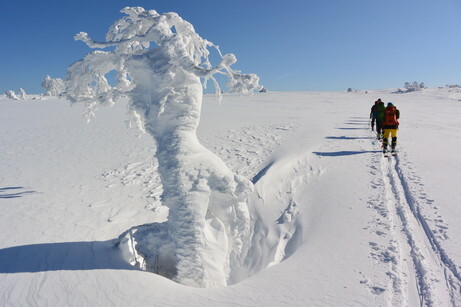 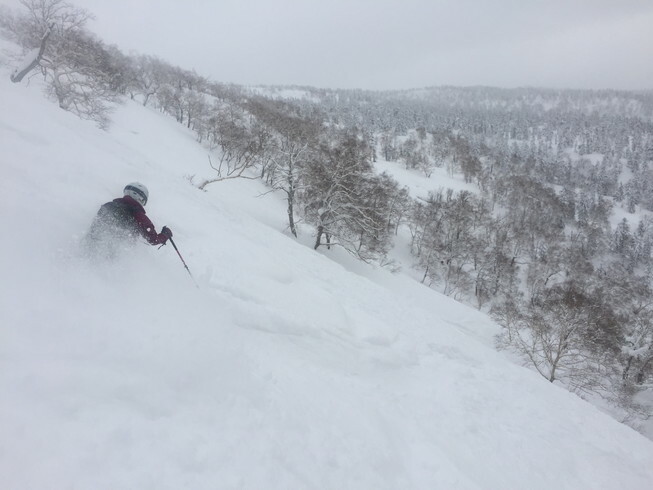 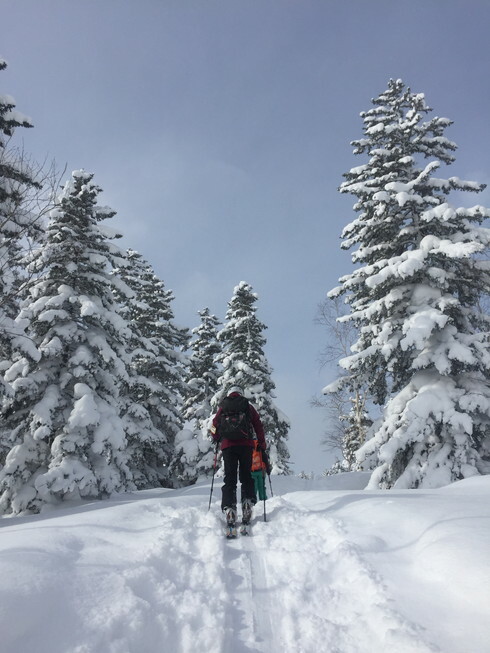 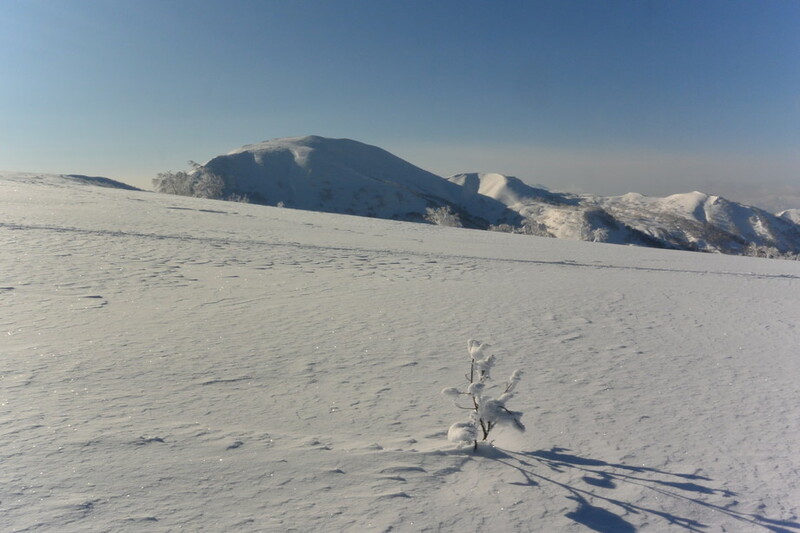 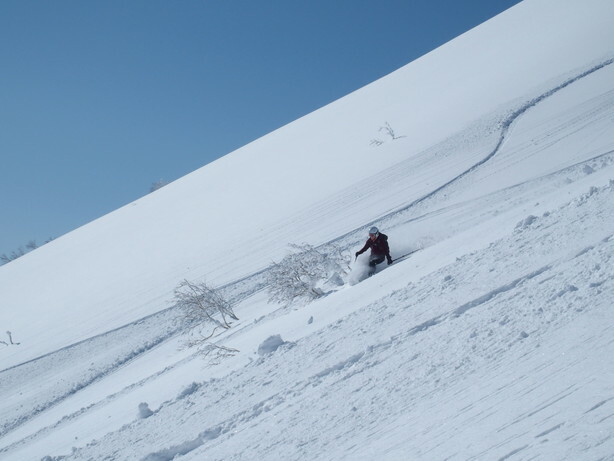 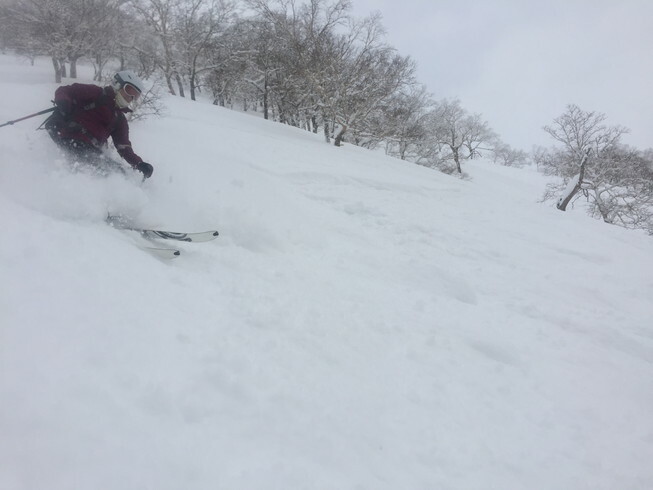 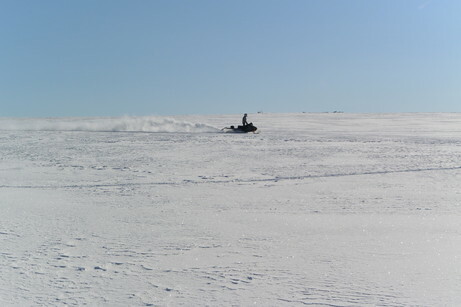 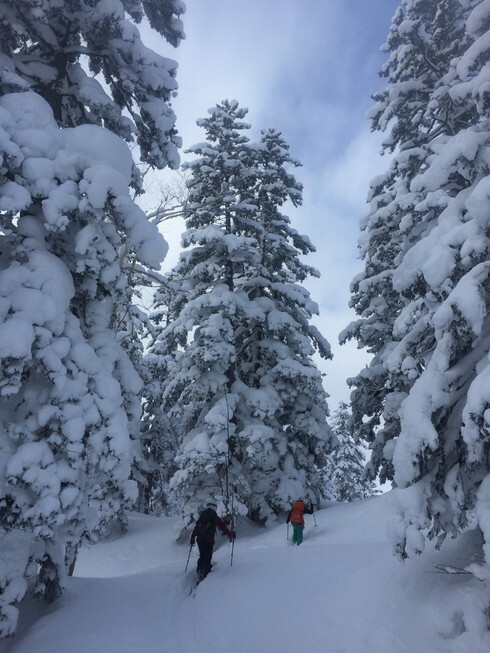 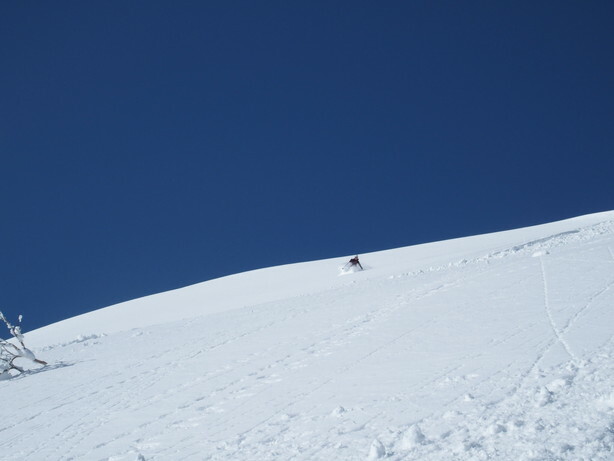 Though I reported “the best powder snow ever in my life” three days ago, please don’t blame me because of the double best. 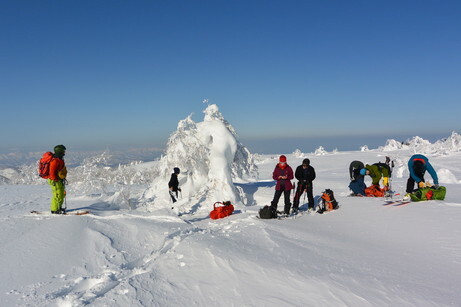 I want to live with the many bests with the nature and my friends. 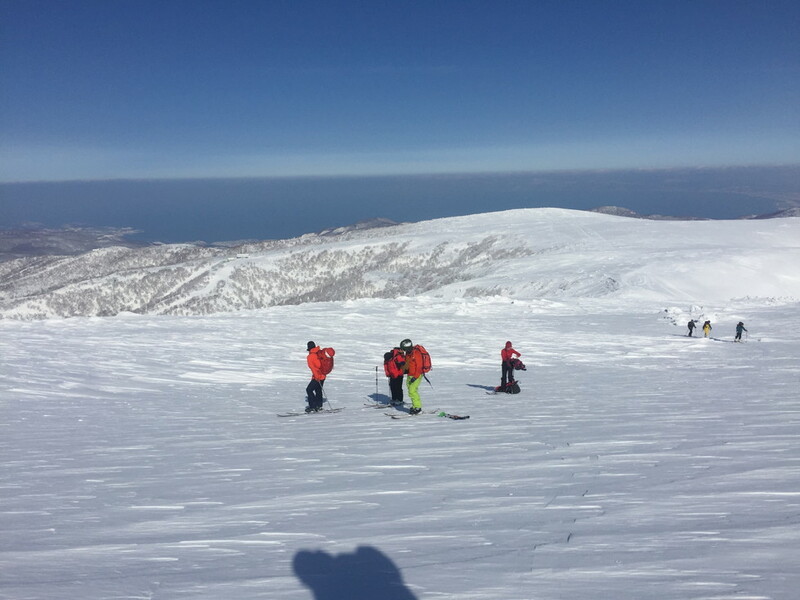 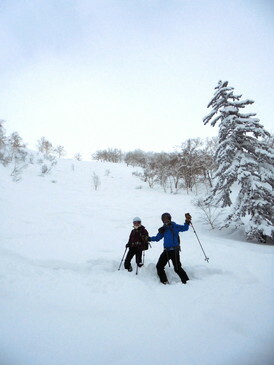 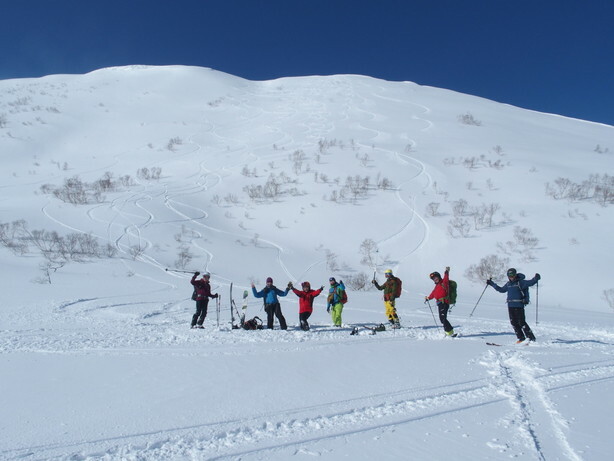 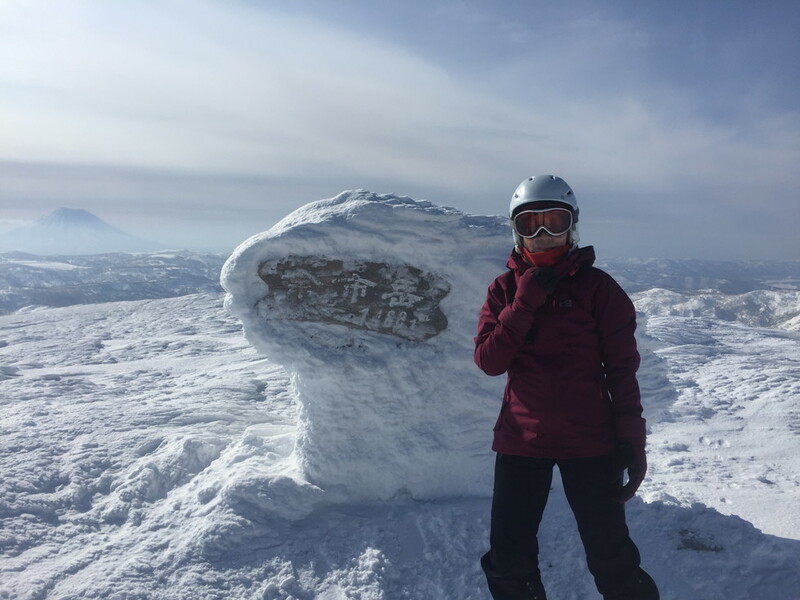 I thank our guide, Oda-chee, AG-Nomad, for taking us to the powder world, and also for taking photos.